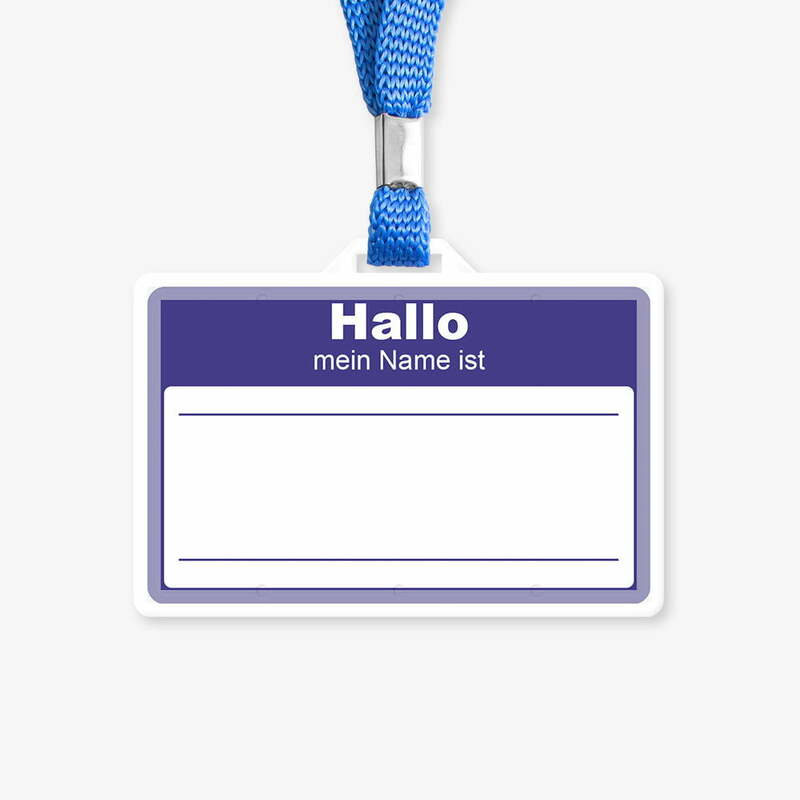 Home » MakeBadger's templates shop » Hallo, mein Name ist – Name Tag. ONT-06. Here is the German version of the nice free online “Hello. My Name Is ___” name tag template. Name tags are particularly valuable in companies and organizations that deal with high tech gadgets, expensive equipment or sensitive information.